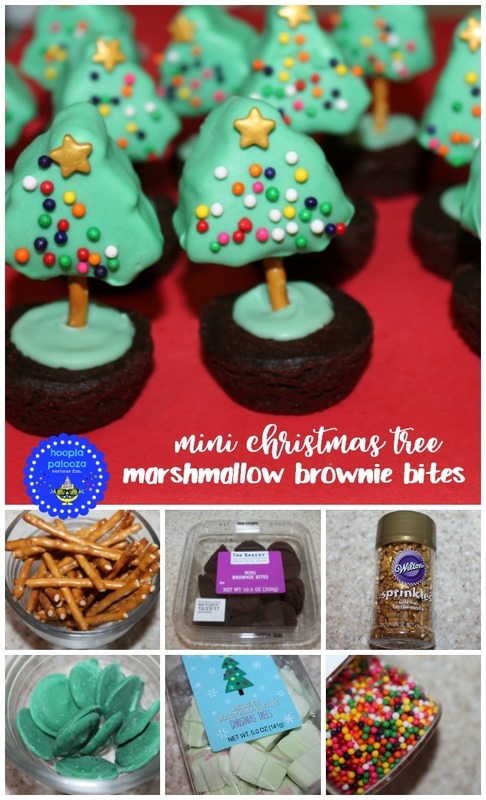 mini christmas tree marshmallow brownie bites. come on over HERE to check it out! they're fun, yummy and easy to make. These are so cute! Thanks for sharing with Party in Your PJs!